Sometimes I don't feel like painting, well more often than I like to admit really, I can have a creative block or just a fear of getting started, not knowing what I want to do. Although over the years I realize that its only by beginning that I can overcome that, work generates idea and thus more work. It has been a while since I've been in the studio. I am happiest when creating, so while I'm going through a painting void I find my other interests come to the fore. 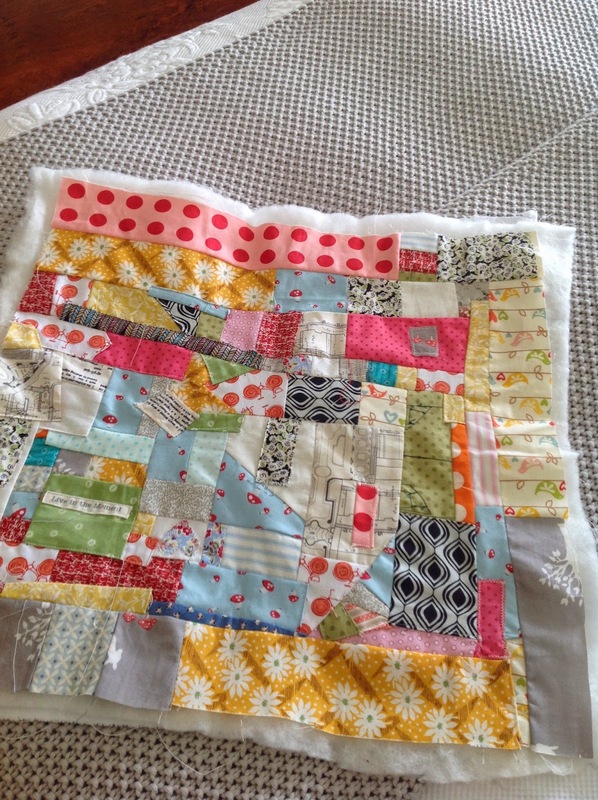 I have been doing a little sewing. 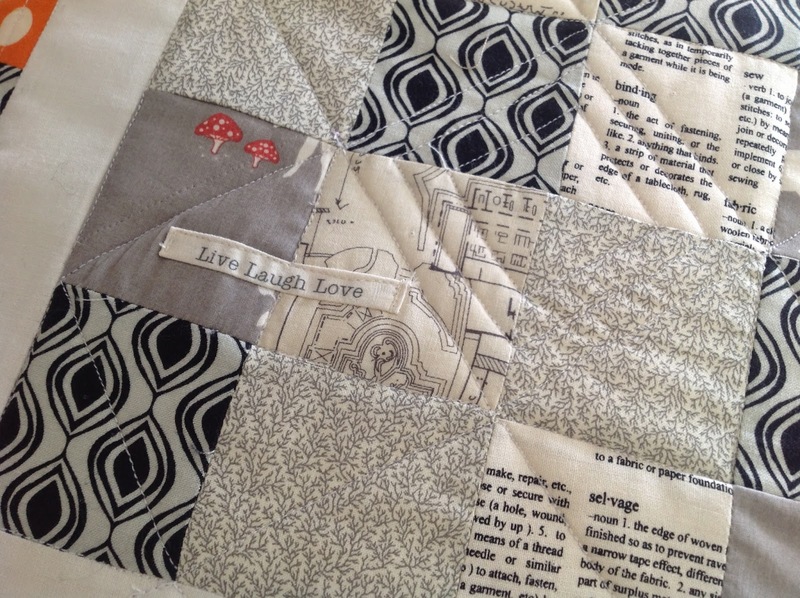 I love all the fat quarters and the array of beautiful fabrics now available for patchwork and crafting. I don't have the patience for a long term project. 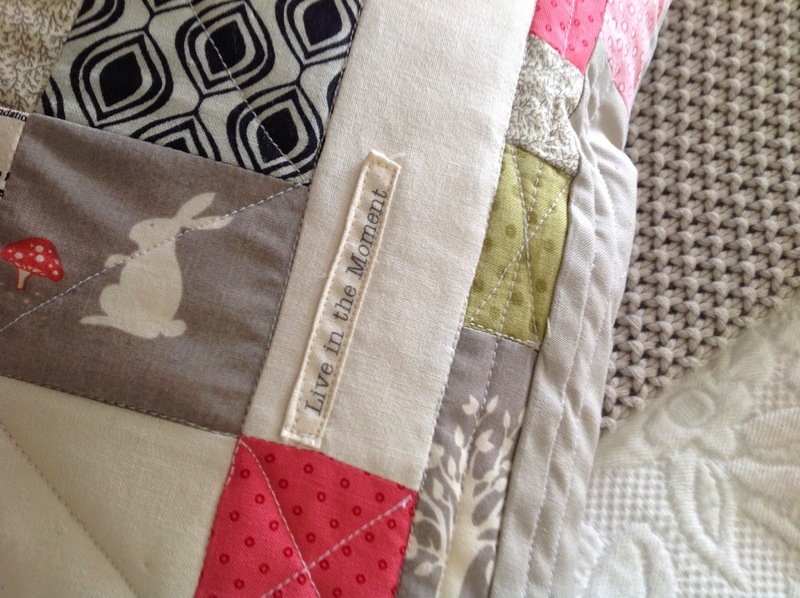 I have an unfinished quilt sitting in a wardrobe for 30 years! 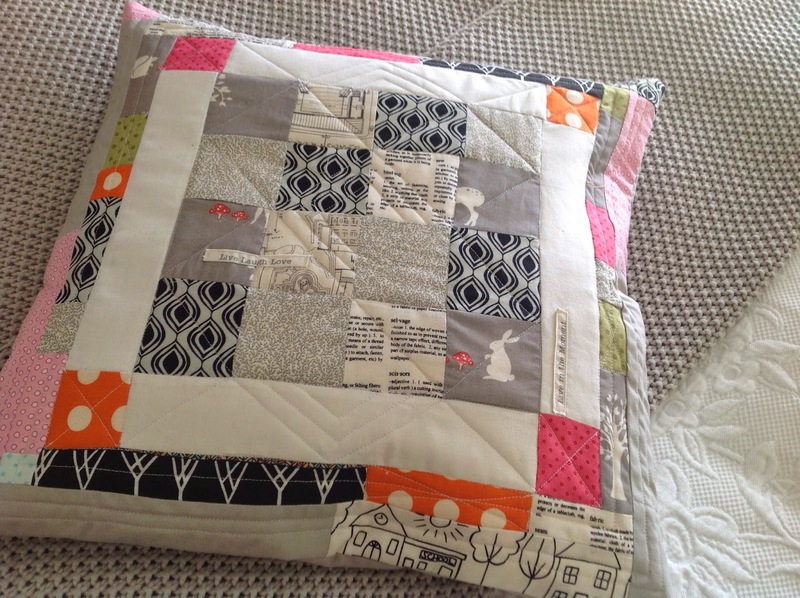 Imagine, the original fabric I started with is no longer available, but more of that another time Here is a cushion I made during the week and another I have started using up all my little scraps, I hate wasting even the smallest piece of fabric. We have a wonderful Quilt shop shop in Tuam, well worth checking out if you are close by. I thought you'd finished that quilt - I remember the making of it!